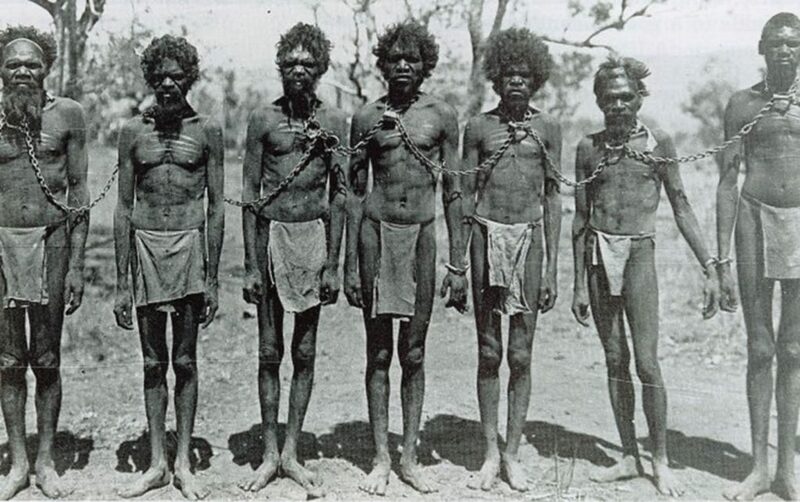 Aboriginals in chains. Original source not known. Today, this trauma is exacerbated by economic and social disadvantage, racism and paternalism, and ongoing grief resulting from multiple bereavements. The consequences of historical trauma, such as addiction and mental health problems, can exacerbate the effects of the trauma already experienced. 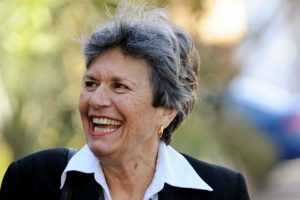 The failure of governments to tackle historical trauma directly is further complicating matters for Aboriginal people. If we are to help Indigenous people improve their health and wellbeing, we have to tackle core underlying problems such as historical trauma. However, our health care systems generally do not address historical trauma – they just manage its symptoms, e.g. by prescribing medications to ‘treat’ emotional distress. Whilst some medications may temporarily alleviate some of the symptoms of trauma in some people, they do not eradicate trauma. Moreover, medications often cause problems of their own (e.g. physical side-effects, development of tolerance, addiction and dependence, withdrawal signs when drug used is discontinued) and can exacerbate ongoing problems. Overall, medications cause more harm than good. ‘The psychological impact of the experiences of dispossession, denigration and degradation are beyond description. 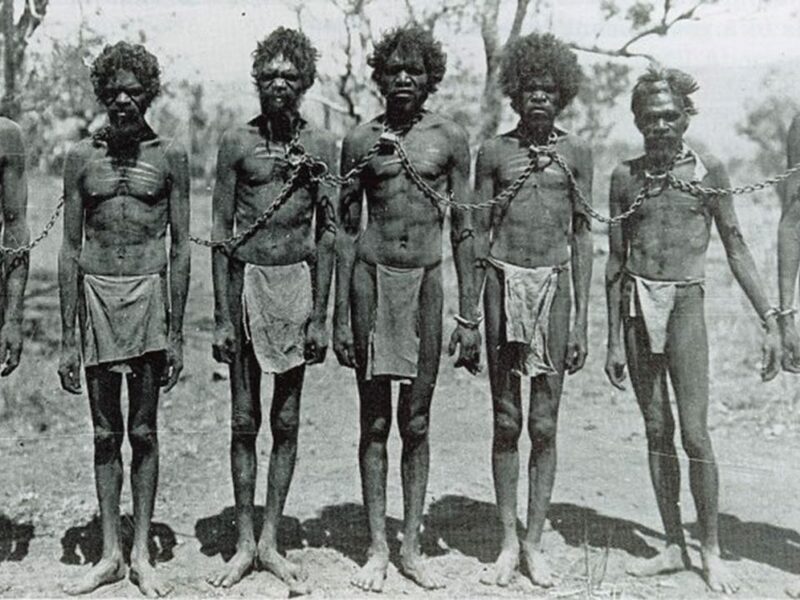 They strike at the very core of our sense of being and identity… throughout Aboriginal society in this country are seen what can only be described by anyone’s measure as dysfunctional families and communities, whose relationships with each other are very often marked by anger, depression and despair, dissension and divisiveness.